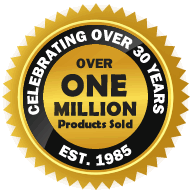 Our Putty-line Windows have been design specifically for use as a slim-line and thermally efficient replacement for old putty glazed steel windows. With an authentic 45° angled putty-line design they replicate the appearance and slim sight-lines of traditional steel windows. Suitable for use in conservation areas and listed properties, meeting the building regulations for new build as well as replacement and referbishment projects. They offer high security multipoint locking and slim-line aluminium profiles, which incorporate the latest polyamide thermal break technology. When used along with our double glazed argon gas filled sealed units they achieve excellent U values. They are fitter friendly; internally glazed, with our optional clip-on A-shaped astragal bars for ease of glazing. Slim & authentic look that replicates traditional steel windows. Authentic look, replicates putty glazed steel windows. 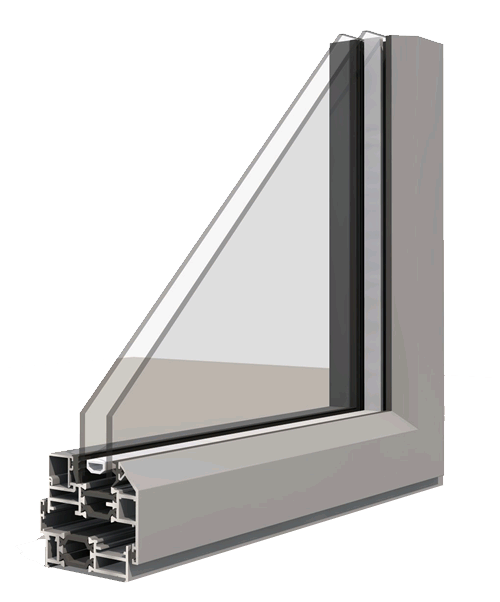 Slim-line polyamide thermally broken aluminium profiles. A fraction of the cost of steel windows. Low maintenance, rust free metal windows. Authentic furniture options and modern multi-point locking. Range of glazing options including our fitter friendly clip-on A-shaped astragal bars. Exceeds the building regulations with a WER ‘B’ and excellent U values inline with the current building regulations. Suitable for use in period properties, heritage and conservation areas. Can be fitted into existing or new timber frames or direct to brick. * fixed lites are externally glazed.